The right foods, exercise and lifestyle habits for longterm weight loss. This is for you if you are looking to lose weight once and for all! Skip the calorie counting, deprivation and starvation. 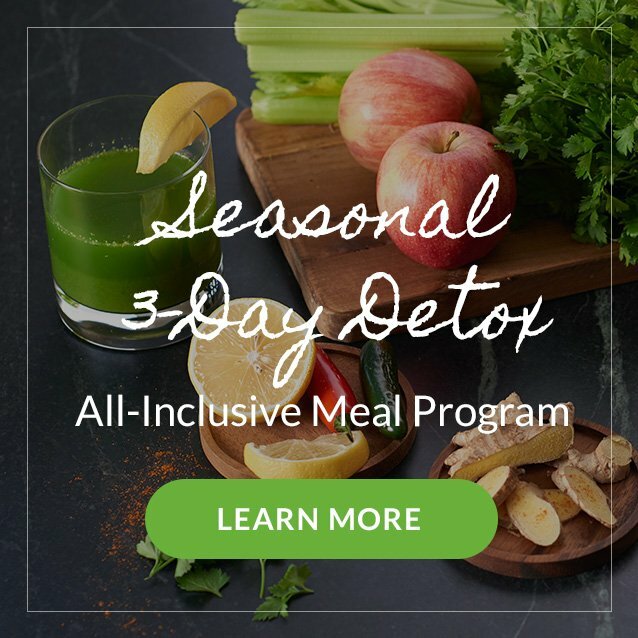 This step-by-step program, which kicks off with a two-day cleanse, will teach you how to balance meals for satiation, snack smarter, workout more efficiently and more in order to gain the body, confidence and energy that you desire. How to eat more to lose more with the RIGHT foods! After registering, we’ll email you an intake form to be completed and returned via email or in-person. This helps us clearly understand your goals and objectives before we start.